Below is a list of standard models with links to details and descriptions. 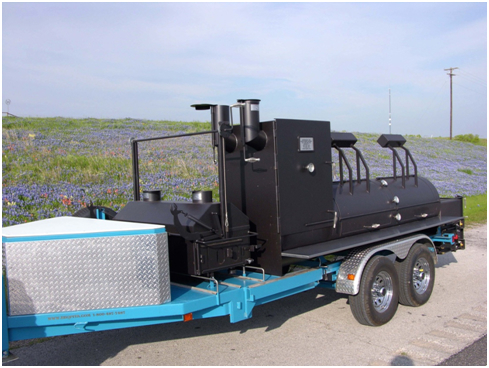 While we usually have 1 or 2 in stock, these pits are custom made. 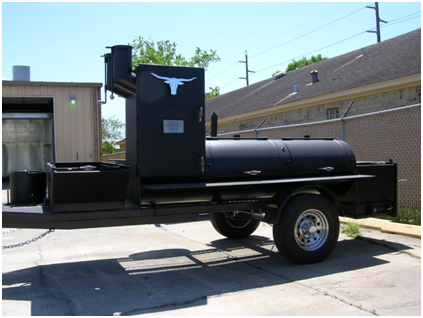 With the endless features and options available personalizing your Mobile smoker can get a bit overwhelming.